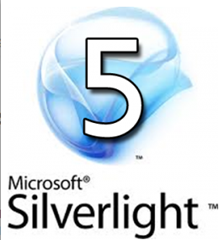 In the second part of my “Game-changing Features” series I investigated how to create multiple windows in a trusted Silverlight 5 application. Now it is time to explore another set of features: SoundEffect Class for Low-Latency Supporting Double- and Triple-Mouse Clicks and Linked Text Containers. If you followed my previous tutorial then you should be ready to get started. 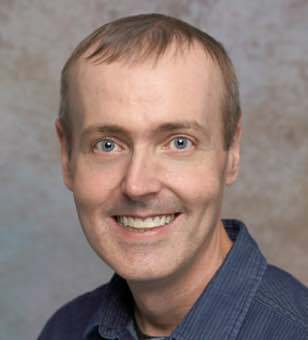 The full source code for all three of the projects will be available as a separate download with this article.